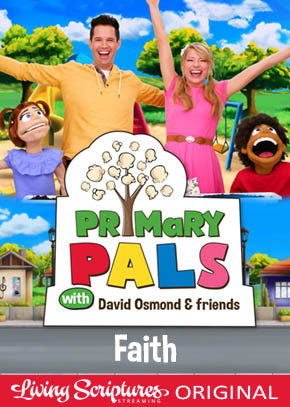 Watch Primary Pals, an original series featuring David Osmond and original music! A BRAND NEW show especially for Nursery & Junior Primary children ONLY on Living Scriptures Streaming. 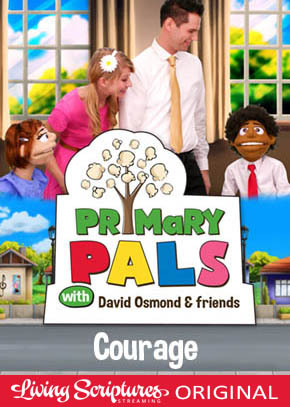 Learn lessons about obedience, courage, faith and honesty as Primary teachers David & Daisy help their young friends learn gospel principles and use them in everyday life.